Jordan located in the heart of the middle east , the name of our country is regarding the name of the holy water of Jordan River , it contains mostly of important and holy sites on the world , such as Petra ( One the seven wonders of the world ) , Mount Nebo ( the holy mount of moses ) , Dead Sea ( The lowest point in the earth ) , the Baptism site ( where prophet Jesus was baptize ) , Wadi Rum ( the most beautiful desert and landscape in middle east ). There are many reason to visit Jordan because it is considered one of the most save and peaceful country on the world , Islam is the main religion and some percent of Christians living as well . Jordanian people are very welcoming and friendly they like to offer good hospitality specially to the foreigners people , Jordanian people are well educated in cities , people of the village are very polite and welcoming , still have the real Jordanian traditions and natively nice . 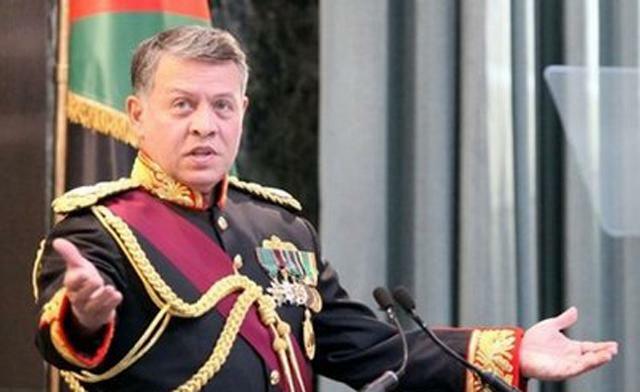 The Jordan flag is a symbol of independence, freedom and integrity. Colors are originated from the previous Historical Arab States, with the black symbolizing Abbasids period. white related to the Umayyad period, the green for the Fatimid period, and the red crimson triangle joining the bands represents the Hashemite dynasty. 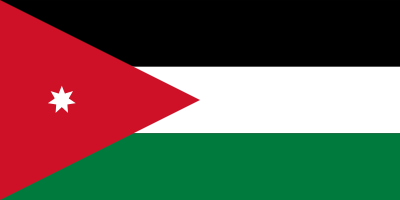 The seven-pointed Islamic star set in the center of the crimson triangle represents the unity of Arab peoples in Jordan. In the Southwestern Asia, near the south-eastern coast of the Mediterranean Sea.Jordanbounded from the north by Syria, on the east by Iraq and Saudi Arabia, on the south by Saudi Arabia and the Gulf of Aqaba, and on the west by Palestine and Israel. It shares the coastlines of the Dead Sea, and the Gulf of Aqaba with Israel, Saudi Arabia, and Egypt.